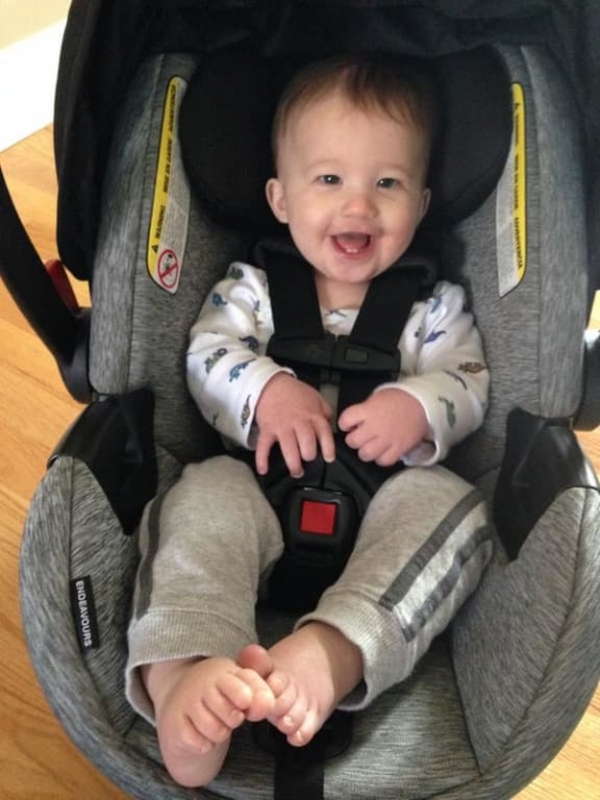 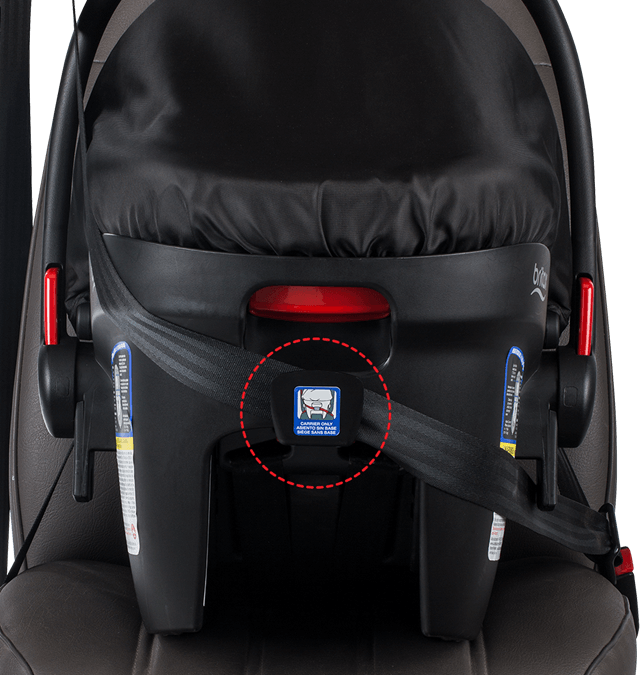 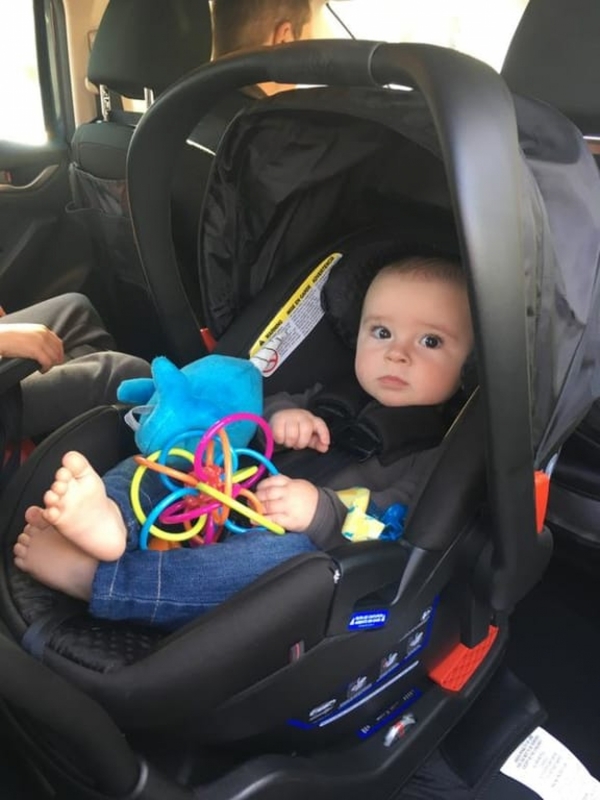 Minimizes rebound rotation associated with crashes by stabilizing your child's car seat when installed rear-facing. 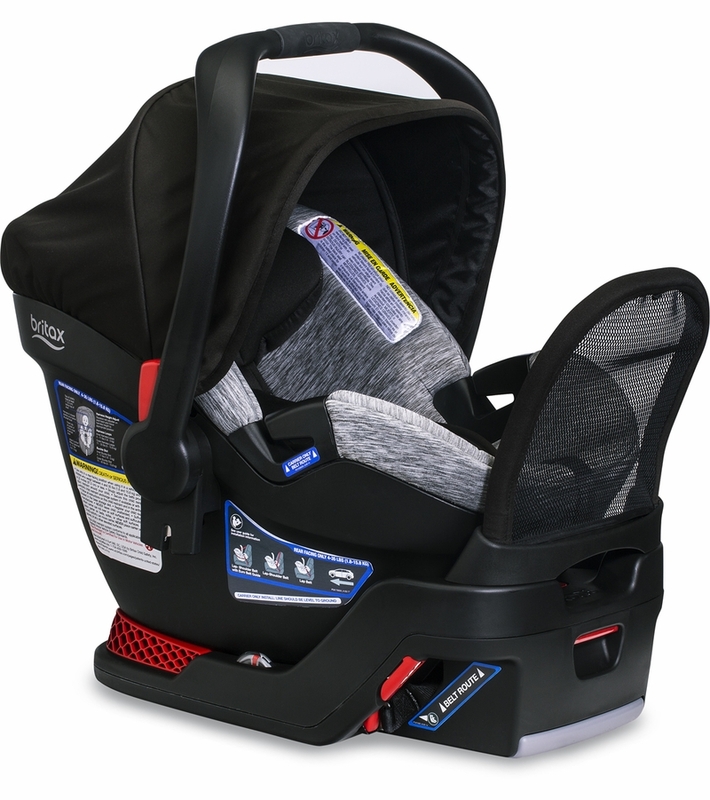 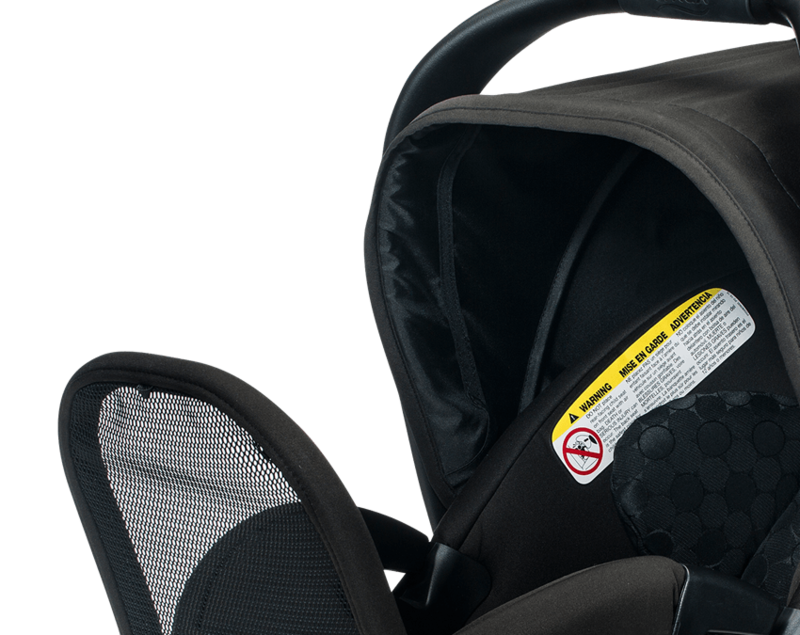 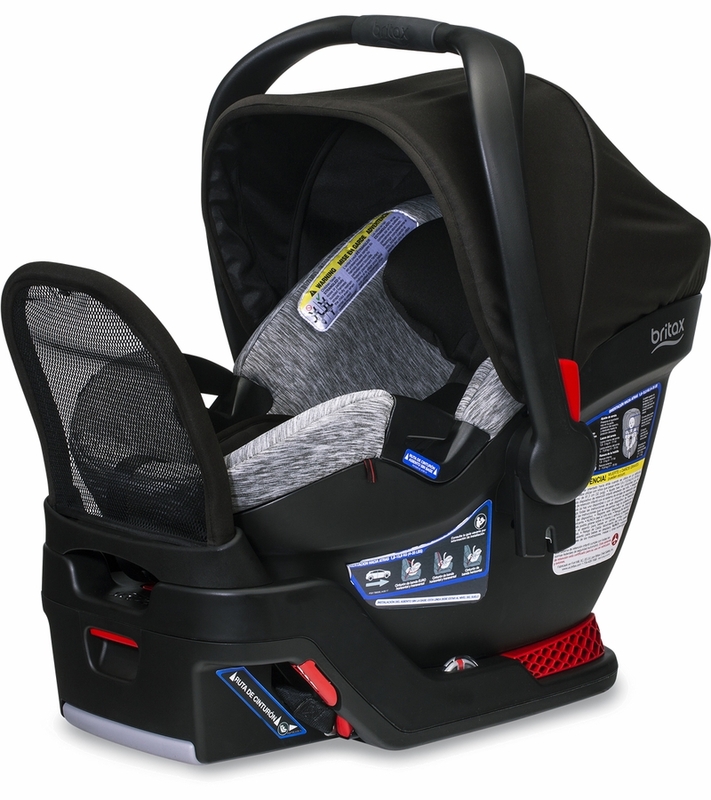 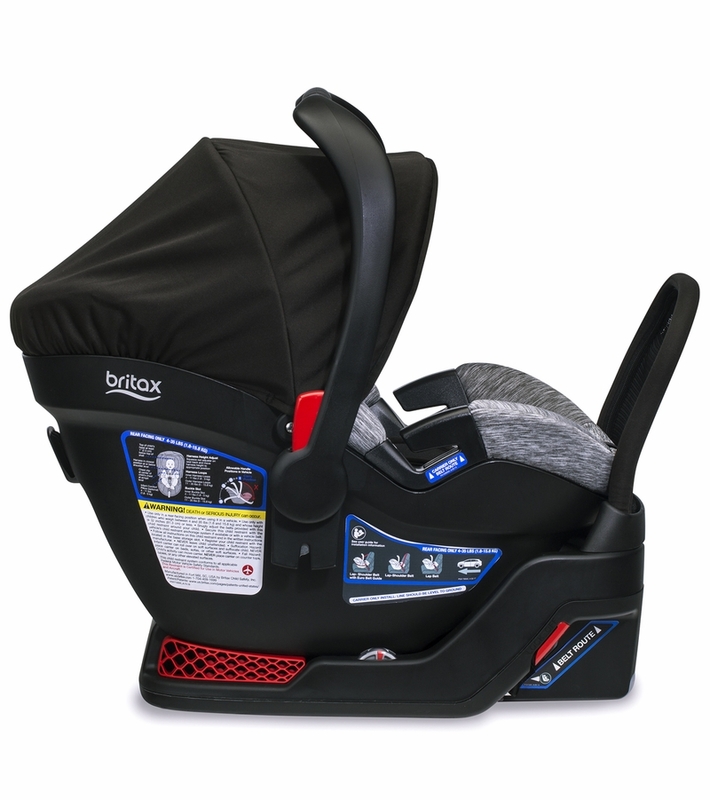 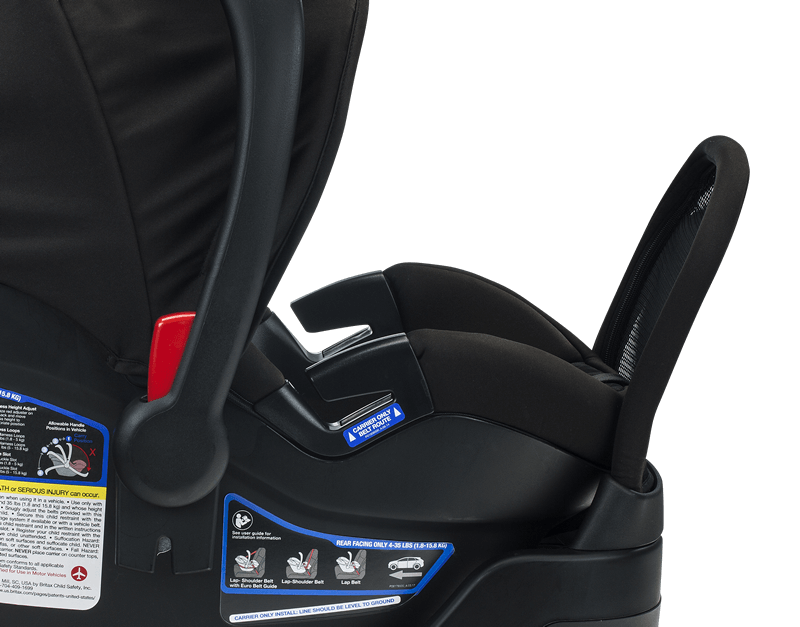 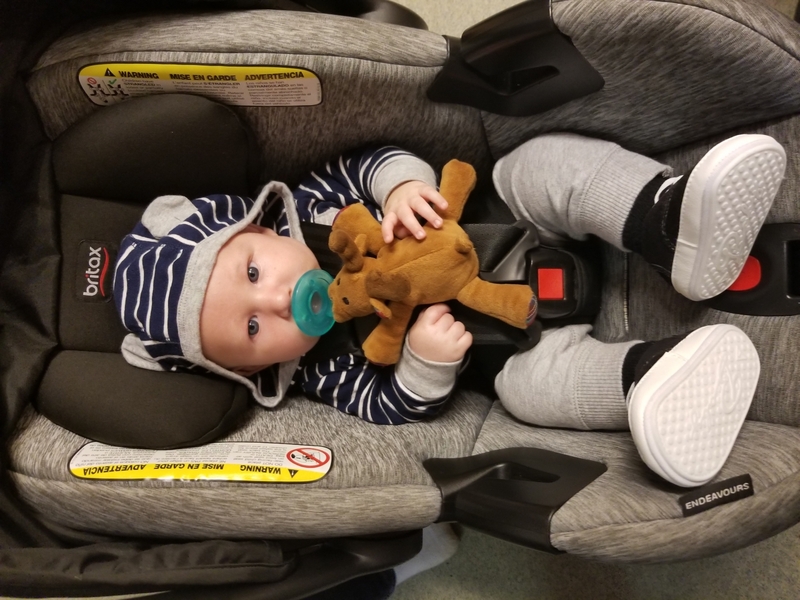 Two layers of side impact protection help keep your baby safe during a collision with an energy absorbing shell and foam-lined head rest. 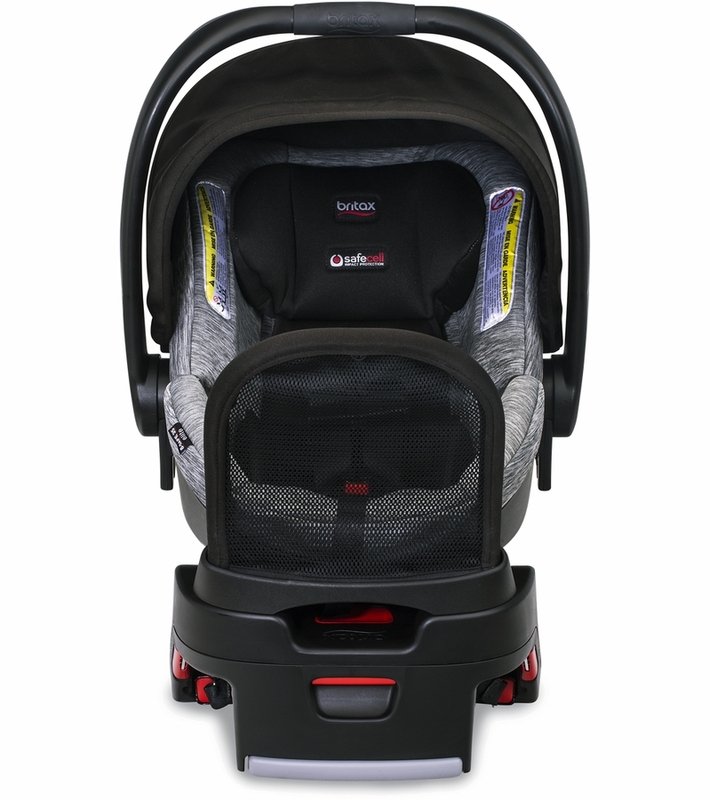 Perfect for travel and city living, when you don't have your base handy.